Civic Lubbock, Inc has opened up applications for their 4th annual local music project, Lubbock Music NOW from April 1 to April 30, 2019. 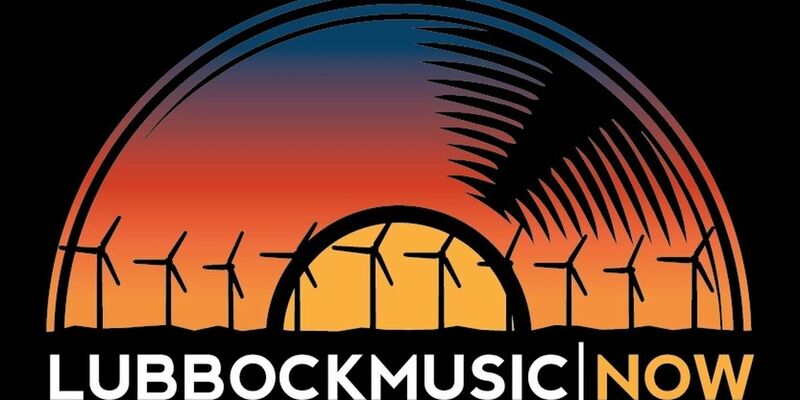 The non-profit organization seeks artists and bands within a 100-mile radius of Lubbock - who have played gigs in Lubbock over the past year - to submit their applications for a place on the 2019 album. The compilation album aims to honor and recognize musicians living in the Lubbock area “working the circuit,” and to give visitors a picture of what the local scene is producing, ultimately serving as a time capsule of Lubbock music. Musicians can submit a track that will be judged by current and/or former members of the Texas chapter of The Recording Academy. Once the application is approved, artists will be sent a Dropbox link to provide one song in digital .wav file format. All songs must be original. Those selected will receive $200 and ten free copies of the album that will include their song. (All proceeds from sales of the album will be retained by Civic Lubbock, Inc. and utilized for producing future editions of Lubbock Music NOW.) Chosen applicants will be notified in July/August of this year. The album will be released in the fall of 2019 on Spotify, Amazon Music and CD Baby. One song per artist. A band will count as one artist, but if a member of that band has their own solo project, they may also submit an entry as an individual artist. Artists may not already have a record deal in place or be signed with a label. All songs must be original–no covers. Only professionally recorded masters from studios or live performances are accepted. Songs may not exceed 6 minutes in length and MUST be submitted as a .wav file. Artists must live within 100 miles of the Lubbock city limits. Artists must have played two paying gigs in Lubbock within the last year. Artists will sign an agreement stipulating no royalties will be received from sales of the album. Artists not chosen for the current year may re-apply; artists who made the previous year’s album may submit a different song for the next album. Additional requirements and a link to artist application are available at civiclubbock.com/lubbockmusic.